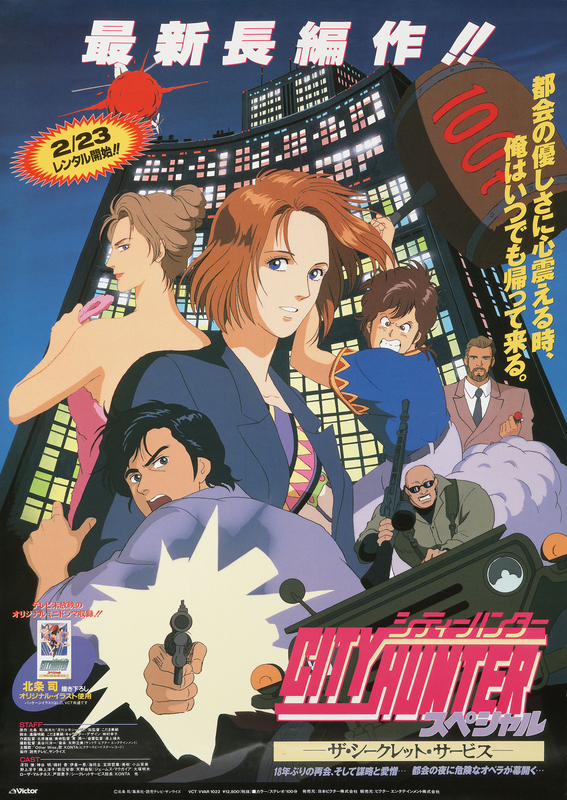 Ryo and Kaori are hired to protect the daughter of the presidential candidate from a Third World nation. They soon discover that the daughter is also the candidates secret service agent. Little by little, Ryo and Kaori uncover several dark secrets and start to piece together the plot against the candidate and his daughter.